Are you considering studying in Vienna? Get informed here, we can help you decide whether Vienna is the perfect place for your studies. Currently there are more than 200 000 students studying in Vienna and 50 000 of those are international. This makes Vienna one of the biggest student cities in Europe. So why do so many students come here every year? Here are 7 reasons why Vienna can be a great place to study. The university system in Austria is part of the Bologna Process within the European Higher Education Area. To get higher education you have several options. You can choose among public universities, private universities and Fachhochschule (Universities of Applied Sciences). Public universities are free for EU citizens! Usually, you need to pay approximately €18 per semester to the Student Union. However, if you have exceeded the period of study defined in the curriculum in two semesters you will have to pay EUR € 363.36 per semester. For non-EU citizens, the tuition fee is €726.72 per semester, plus €18 per semester to the Student Union. Private universities have higher tuition fees. Costs depend on university and programme you are interested in. However, be ready to pay approximately €10 000-12 000 per semester. Tuition fees are slightly different for technical universites. Fees are usually around €363.36 per semester. Unlike other countries, there is no time-limit for completing a degree here. The average person takes between three and five years (six to ten semesters) to graduate – but this is not fixed and students can decide how long they need. This means students can have a second chance to take particular courses again if something goes wrong. To graduate from a university you will have to pass certain amount of exams. Your university will give you a raw outline of the order in which the courses are to be taken, but you are the one who decides how to organize the timetable. This gives you a great degree of independence and control over your studies, meaning you can organize your timetable as it suits you best. Between semesters you will have two breaks: one from July to September and one in February, so there will be plenty of time to explore Austria and other European countries. Not only that, but Austria has more holiday-days than almost any other country in Europe, giving you lots of time to get to know the rest of the continent. As Vienna is in the center of Europe, it’s very easy to travel to other countries. If you want to see more beautiful places in Austria, you will need only 1 hour to get to Melk Abbey or around 3 hours to get to Salzburg, for example. It’s also very easy to get to other countries from here. Bratislava is under an hour away, and Budapest and Prague aren’t much further either. 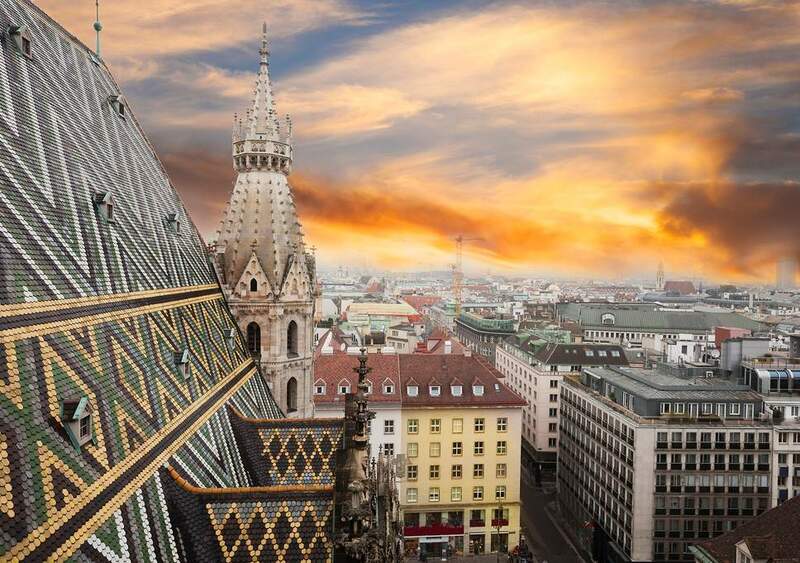 Check out our page on city and weekend trips from Vienna! Prices for flights within Europe vary depending on who you fly with and what time of the year you do so, so make sure to shop around for the best deals. Usually you can find return trips for under €100 if you go in low season! P.S. Don’t forget to take a camera with you! Belgium, Bulgaria, Czech Republic, Denmark, Estonia, Germany, Hungary, Finland, France, Greece, Great Britain, Ireland, Iceland, Italy, Latvia, Liechtenstein, Lithuania, Luxembourg, Malta, Netherlands, Norway, Portugal, Poland, Romania, Slovakia, Slovenia, Sweden, Spain, Cyprus or Switzerland. 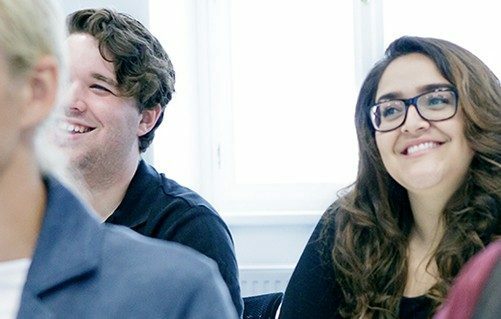 Other students are allowed to work in Vienna to a limited extent, and by taking into account the regulations of the Austrian Act Governing Employment of Foreign Nationals (Ausländerbeschäftigungsgesetz – AuslBG). First of all, you won’t need a car here. 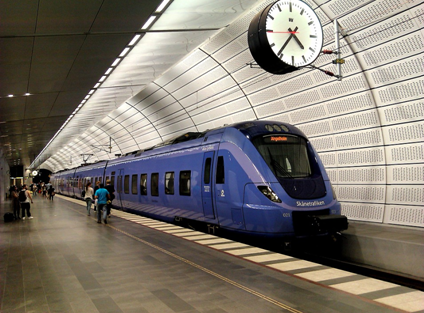 The public transport system is excellent and a lot of important places are within walking distance. Renting a bike is also a cheap and an easy option, as there are many bike stations available around the city. For further information visit our page on Public Transportation. However, if you do want to drive here, check out 6 things you should know about driving in Austria! Vienna is also a relatively cheap city. Students can receive discounts on everything from public transport to museums. According to the QS Best Student Cities 2015, Vienna is the most affordable city in the world. 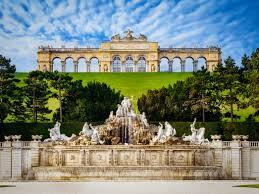 And if you still need more convincing, Vienna is the cultural center of Austria. You will never get bored here: festivals, parties, clubs, open-air cinemas and hundreds of events happen here every year! It’s very easy to make friends in Vienna because it is known for its’ international student scene, thanks to its relatively large and internationally diverse student community. There are 200,000 students living in the city, and over 60.000 of those are international, so it won’t be long before you make friends from all over the world! It’s also easy to connect with other internationals through Facebook. Why not check out some of international groups like New2Vienna, or keep up to date on international news and events on our Facebook page. Staying in Vienna gives you the opportunity to learn German quickly and easily. There are loads of language schools and courses that provide lessons for any level you might be in, and several timetables are available so that you can fit your learning around studies and work. Check out our page on the various courses available, and find out which one suits you best! More than 800 traditional coffee houses, 100 museums and 50 theatres, of which four are opera houses…Vienna really is the cultural capital of Europe. 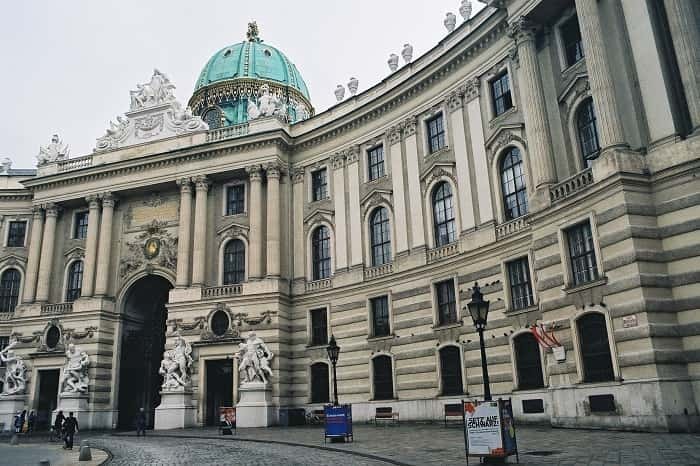 If you are interested in architecture, you’ll definitely fall in love with Belvedere Palace, St. Stephen’s Cathedral, Karlskirche, the State Opera House, Schönbrunn Palace and many other places that attract millions of tourists every year. If you are interested in contemporary architecture, then you should definitely check out the Museumsquartier, Hauptbahnhof and Seestadt Aspern to get you started. Or for something totally crazy, try the Hundertwasser house! Vienna is also the best place for museum lovers. And with a student’s ID, you can usually get a reduced ticket price! One of the best things about Vienna is due to its huge variety of activities, the city suits every budget. We can guarantee that there will always be something to do, just for your budget!